Beall & Company is a premier development consulting and land planning firm dedicated to innovative solutions for complex land use and development opportunities. 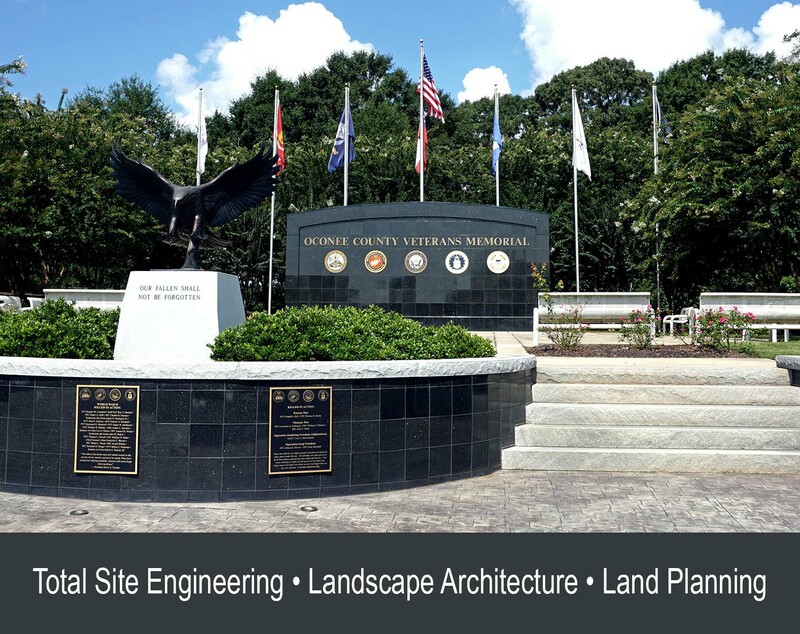 Applying exceptional design elements coupled with practical engineering; the designers, engineers, and land planners at Beall & Company utilize total site development planning by integrating proper planning, vital technical elements, and innovative design to produce quality projects. Paramount aesthetics with practical design. Developments driven by responsible project oversight with environmental site assessment, site planning, erosion control, stormwater management, and comprehensive landscape design. Form and function - working with the natural surroundings that an area has to offer, environmental enhancements are created to produce dynamic and custom designs at any level of detail, complexity, and scale. Our extensive experience in the industry includes work in broad spectrum of development. Ranging from small and large scale residential, commercial, industrial, and municipal developments; to large scale multi-use and master planned developments. Beall & Company has been successfully completing projects since 1985, bringing fresh designs with classic experience, creating exceptional plans for exceptional developments. As a family owned and operated business, Beall & Company carries an unmatched sense of pride and assurance in our work. We will always complete or exceed satisfaction of products on behalf of our clients. engineering. Ensuring the best finished product with the highest achievable satisfaction on behalf of clients. Download our new lookbook here!